For many businesses, an eCommerce website or online shop is simply an extension of your existing inventory onto the internet, and opens up a new source of business. Apart from the obvious advantage of being able to sell products online, without the hassles or cost of staff or time management, there is also the option to use the system like an online catalog of services and products, allowing your customers to purchase when and how they want. Onespot eCommerce sites allow your clients to purchase one item, or a handful of items from your online shop, they can do all the transactions and processing online which means the funds are immediately deposited into your account without any effort on your behalf. Then you can send the products off to your clients as your normally would. Onespot can build you an eCommerce site to suit the needs and requirements, the look and feel and also functionality, that you desire for your online store. 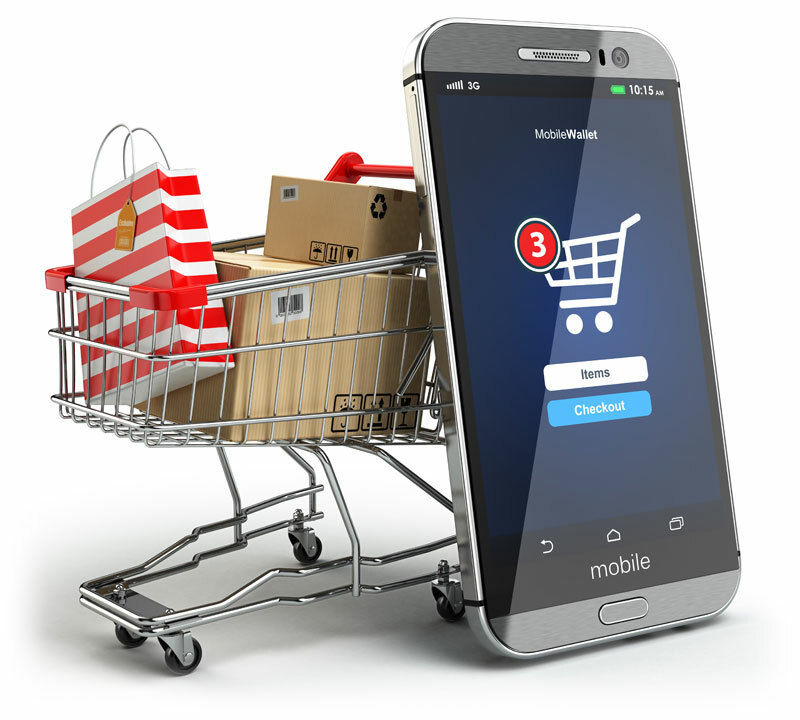 We have a complete eCommerce solution with custom designs based on your requirements and a set of powerful tools at your disposal to manage large quantities of orders and provide your customers with a positive shopping experience when buying from your business online. Our custom cms has eCommerce options built straight into your website, which means that you wont need to plug in, or add on the options and functions you require to run your online business. Also, as part of our routine updates, any major changes or improvements to our eCommerce module will be automatically upgraded on your site, free of charge. We can help with the setup of your eCommerce site by inputting products, prices, images and different variations, including colour and size. We have had years of experience building eCommerce solutions for our small, medium and large clients, so if you need a professional eCommerce website, then contact us today, so we can develop a solution to meet your needs.